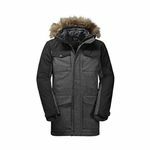 Montreal, Stockholm or St. Petersburg - when your winter travels take you to the coldest cities in the world take the GLACIER CANYON PARKA with you. 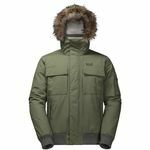 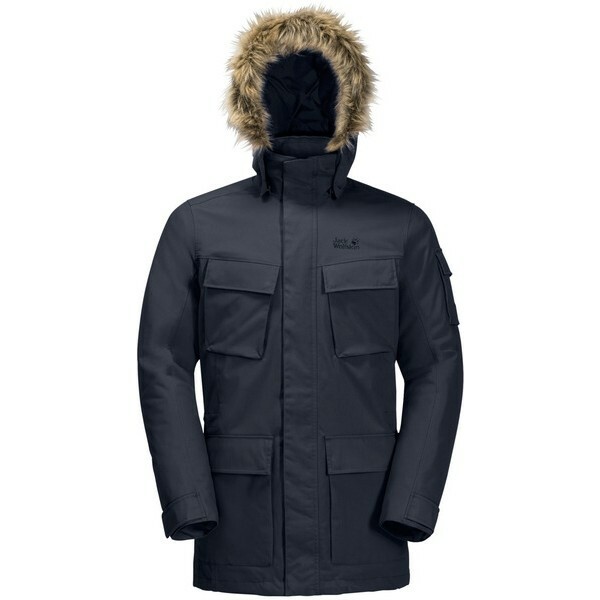 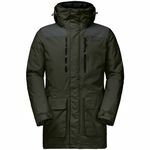 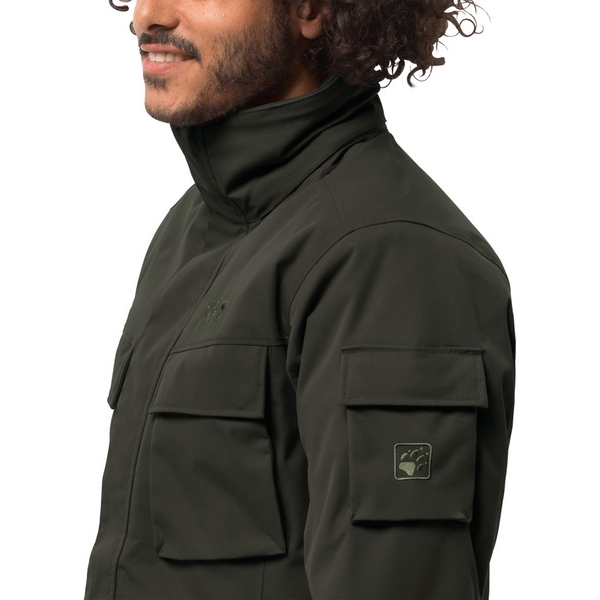 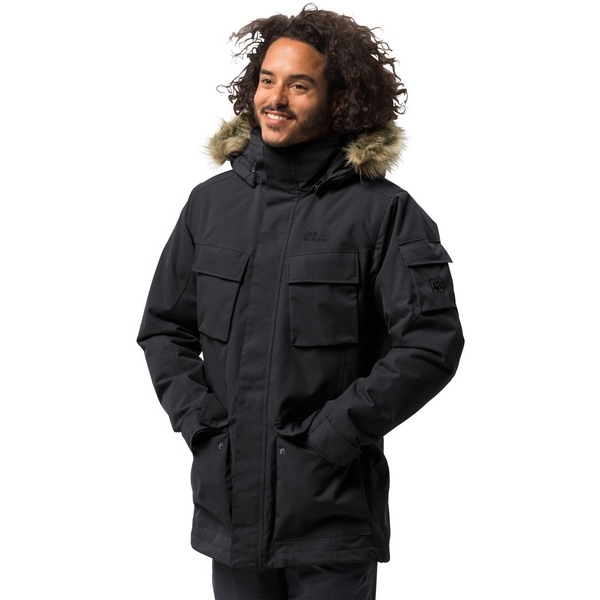 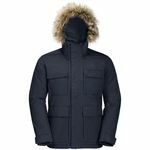 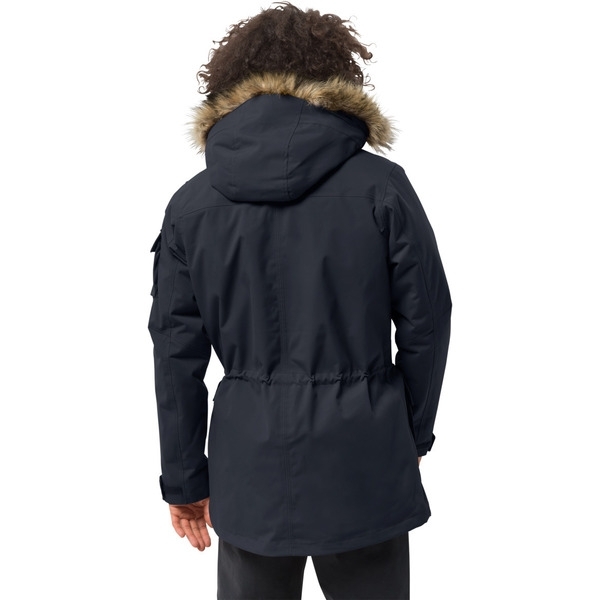 With its MICROGUARD synthetic fibre insulation, this parka is very warm indeed. 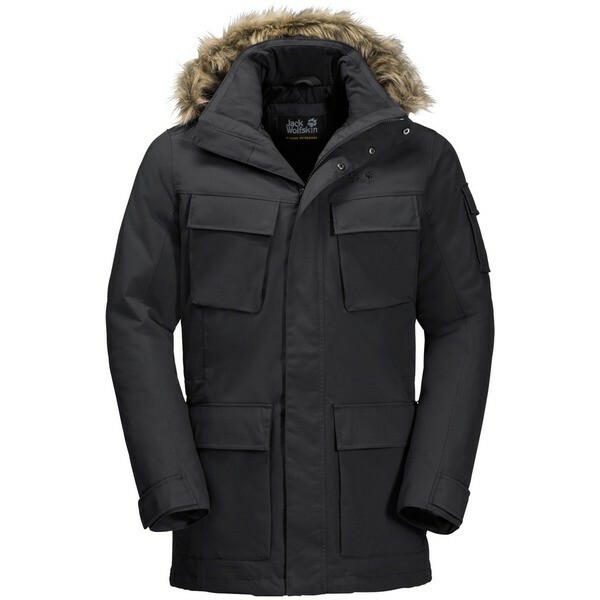 This insulation material is very robust and its performance is not compromised by moisture. 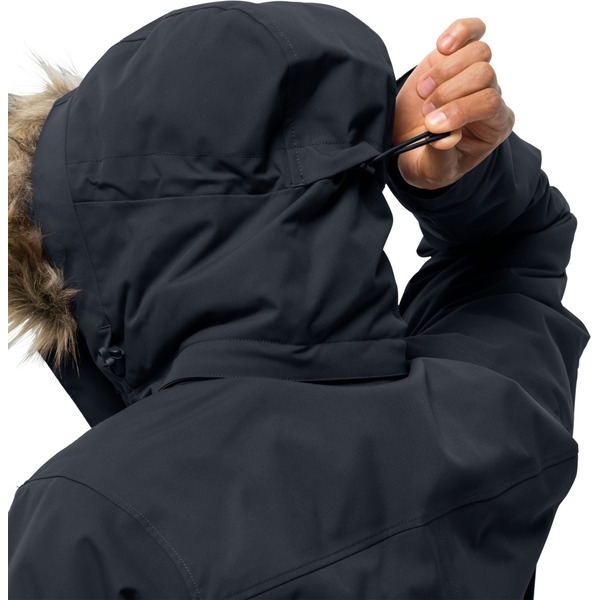 The TEXAPORE outer fabric protects you from the rain and wind. And this robust OXFORD version is designed to withstand the abrasion caused by your bag or pack straps. 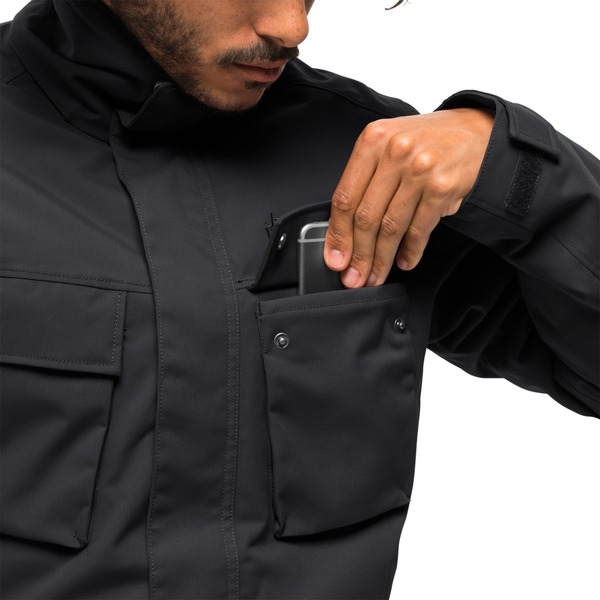 The sleeves of the jacket are equipped with integrated microfibre cuffs that block the wind and retain the warmth. 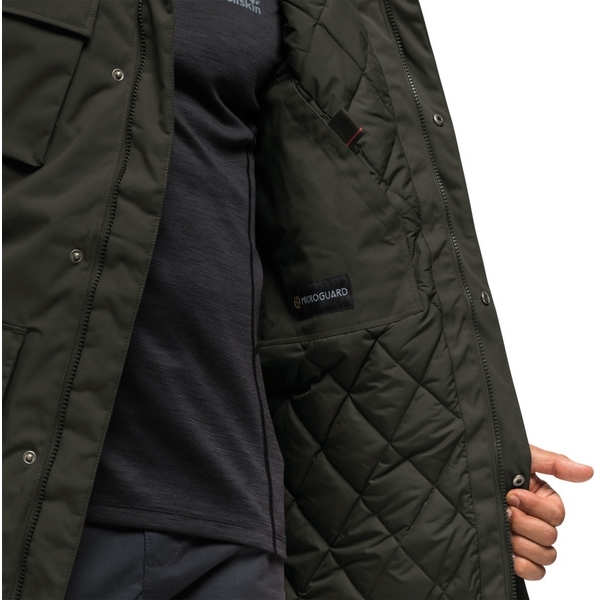 And if the weather stays dry, you can simply detach the hood.